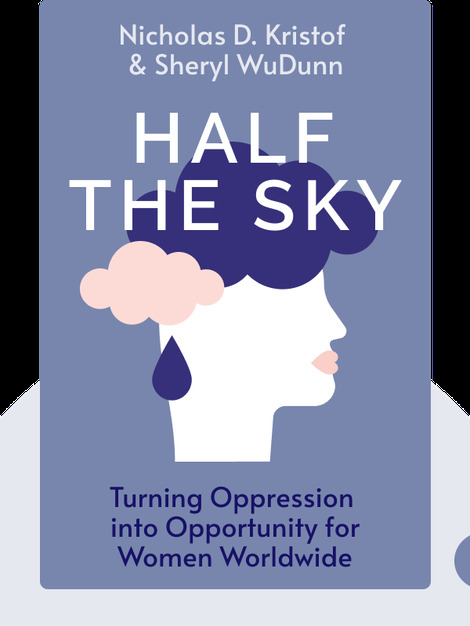 Half the Sky is about unlocking the greatest untapped resource on Earth: women. It outlines some of the most serious problems facing women throughout the world, such as human trafficking and gender-based violence, and why it’s so difficult for the world to overcome them, and what we stand to gain if we do. 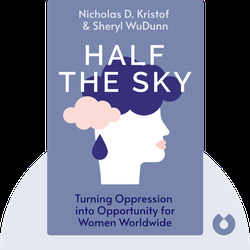 Nicholas Kristof and Sheryl WuDunn are the first married couple to win a Pulitzer Prize in journalism, which they received for their coverage of China as correspondents for The New York Times. Kristof also received a second Pulitzer for his reporting on the genocide in Darfur. WuDunn previously worked as a foreign correspondent in Asia, a business editor and a television anchor, and is currently a banking executive.